Just in case. 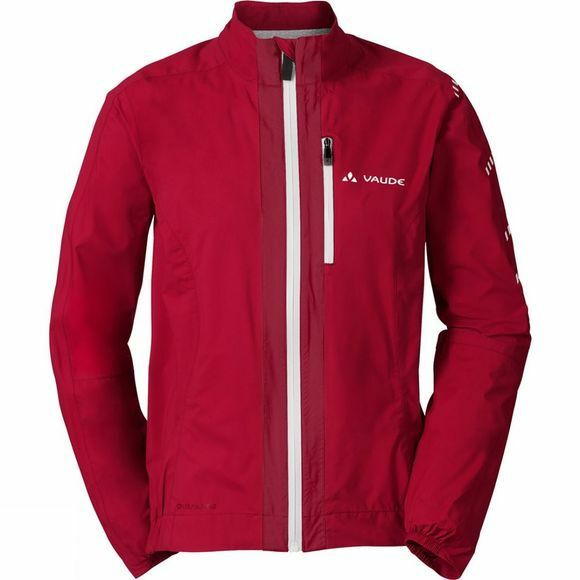 With this lightweight, 2.5-layer Womens Umbrail Jacket you're prepared for any changes in weather. Packed down small, you can stow it in any jersey or backpack pocket. The bluesign certified material is breathable, waterproof and windproof. 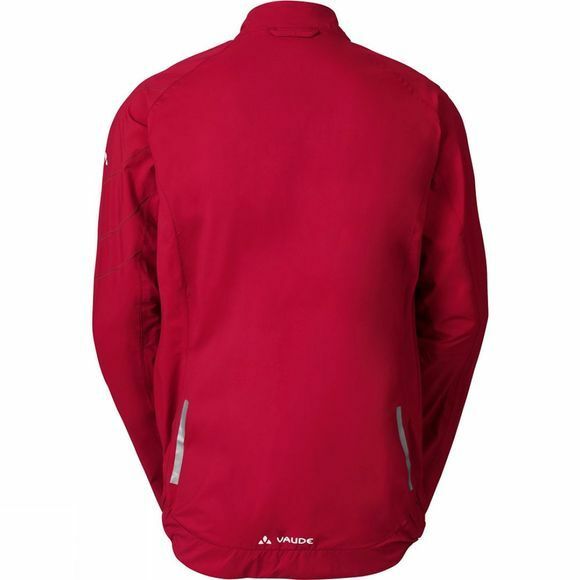 The athletic cut with articulated sleeves is adapted for a cycling position. Reflective elements provide all-around high visibility. Comes with one small pack bag.